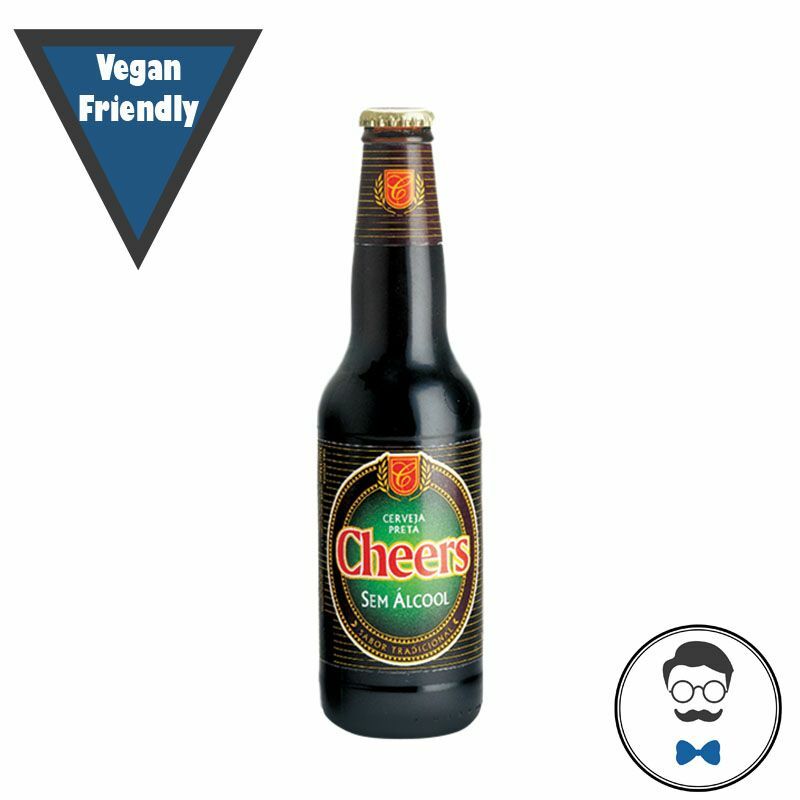 Cheers Preta is a dark coloured, non-alcoholic beer with a creamy and dense foam and a sweet, mild taste. 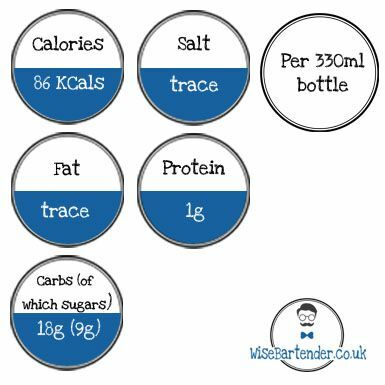 The aroma is characterised by cereal and caramel. Cheers Preta is designed for consumers that are increasingly concerned about their alcohol intake, quality of life and their own physical and psychological well-being; a beer for those who want to appreciate life without limits.